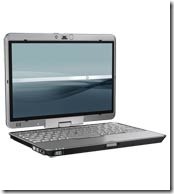 Want to get a close-up look at the HP 2710p Tablet PC?. 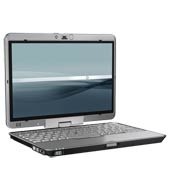 HP have a flash presentation available here that will give you a full product demonstration. The docking station / expansion base system. One of the great things about the 2710p is that the dock is ultra-portable too!